Stamps and letters are still very important, Premier and Minister for Finance, Dr. the Hon. 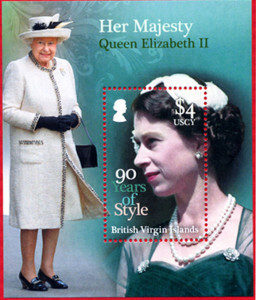 D. Orlando Smith announced on 20 April during the unveiling of the stamp that commemorates the Queen’s birthday. “Many of our golden citizens would tell you that stamps were once a vital part of our early methods of communication, where letters were used as the main way of keeping in touch with family, friends; and even to acquire pen-pals,” Premier Smith announced. 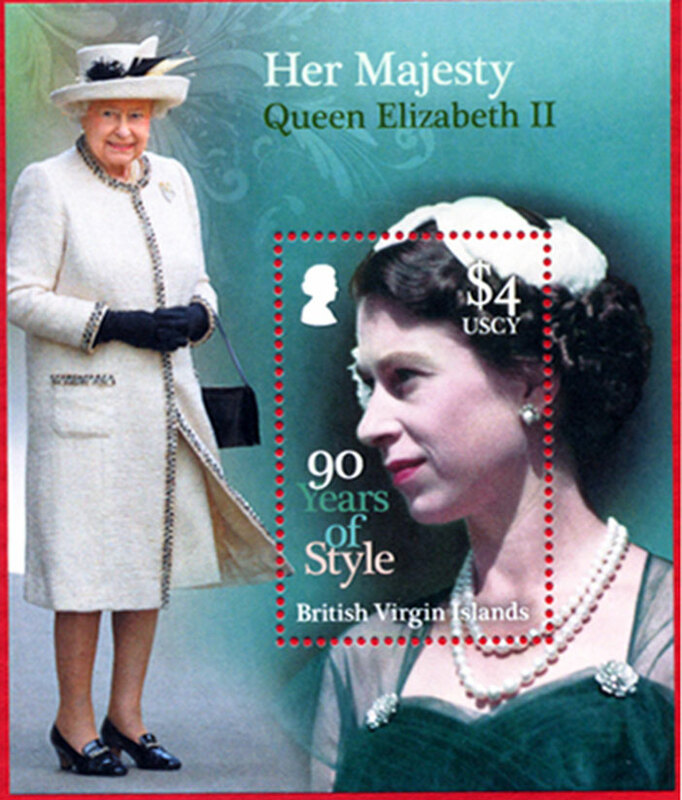 The BVI Leader explained that apart from stamps being a conduit for communications between persons living in different countries, there were those who collected stamps. “I know of one student today who has inherited a stamp collection from her great aunt and former educator, Mrs. Enis Adams-Cushnie, who the Enis Adams Primary School was named after. Mrs. Adams-Cushnie was an avid stamp collector. She started her collection in the mid-1970s and continued for approximately 30 years. Now the child, in whose care the stamps are now, will be able to continue this stamp collecting legacy. I know that there are many other families doing the same thing,” Dr. Smith said. “Traditional greeting cards have been replaced with e-cards on Facebook or delivered to our email addresses. We all know that gone are the days of pen-pals and telling scripted stories via our letters. But, I believe that we should rekindle that fire, teach our children so that they can appreciate our history and get involved with mailing letters and postcards. This is one way to develop a strong appreciation and passion for writing,” the Premier added.